In these areas, it is usual to opt for electric systems, since they include the adequate services to meet the needs of different areas of the hospital environment, such as corridors or waiting rooms. 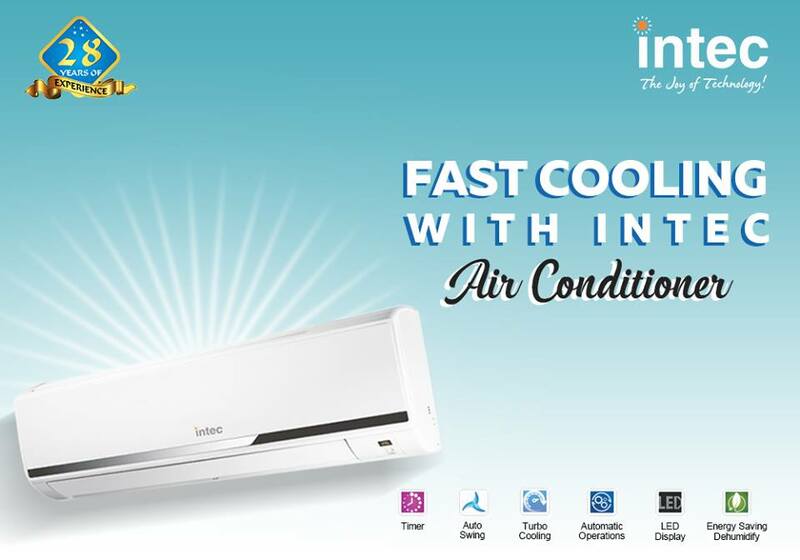 With the new models of Intec split air conditioners, elevated levels of efficiency are achieved, since the system has been designed to offer great flexibility and performance in installations. These devices require good energy efficiency andprovidegreat comfort to both, patients and visitors. There are environments within a clinic that are subject to even stricter controls, like operating rooms (where the installed systems are subject to particular characteristics), sterilization centers, intensive care unit, hemato-oncology, isolated, among others. These rooms, in addition to being perfectly disinfected and adapted, must have control of the air flows so that the sanitary personnel can work in clean and regular air. Also, the air must move at a very low speed and in absolute filters (within the same efficiency pattern, 99.99%). The configuration of these flows is designed to avoid incidents such as unforeseen blows of air and inadequate temperatures for the procedures that are carried out, and for that reason, the associated technology is very different to respond to these needs. Guaranteeing the cleanliness of the air is not the only function that Intec home appliances contribute to a hospital environment. They also ensure the comfort of patients, among whom there will be those who are in very delicate health conditions; being able to control and regulate the temperature. Environments with specific needs have systems capable of providing quality air uniformly, not only in hospitals but also in other areas, such as biological research laboratories, pharmacy laboratories or the nursing homes. In this specific case, it is considered that every area that comprises the facilities has the right temperature, even during the roughest parts of winter. 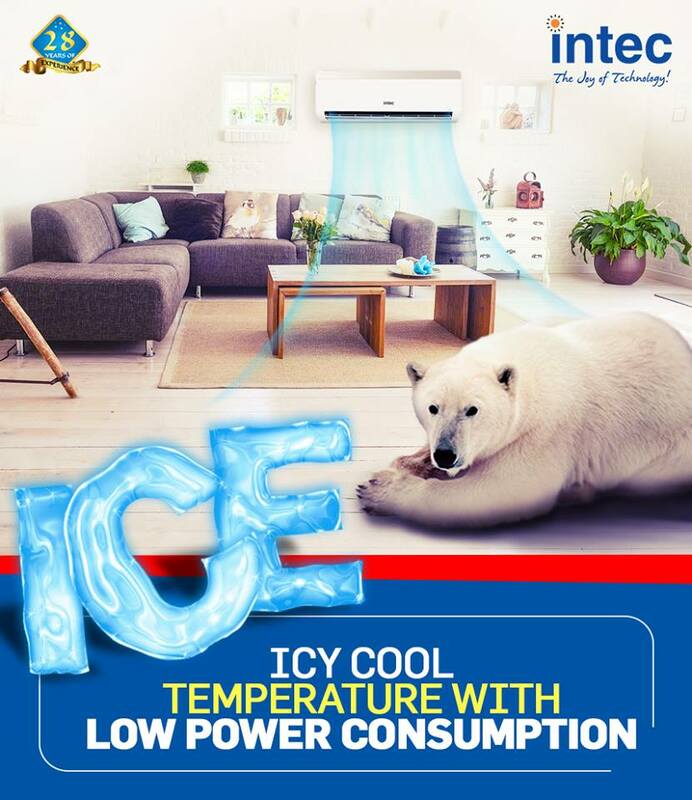 For this, Intec air conditioners guarantee these features; These air-water heat pumps with gas-driven motors do not require defrosting cycles, so their effectiveness is very high. Combined, also, with an electric system that enhances the individual comfort in the bedrooms, we obtain a solution that combines the best available technology to ensure the well-being of those who reside in this type of facilities.